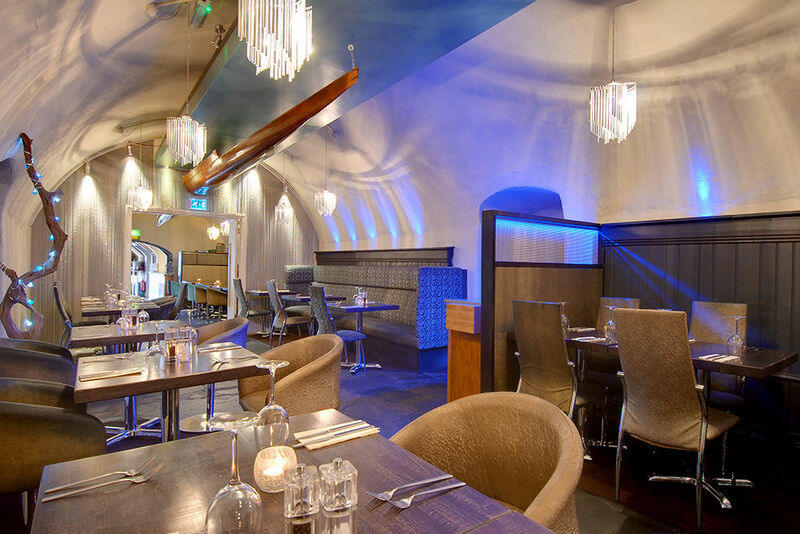 The heated and shaded terrace allows you to take in everything the historic Quayside has to offer. 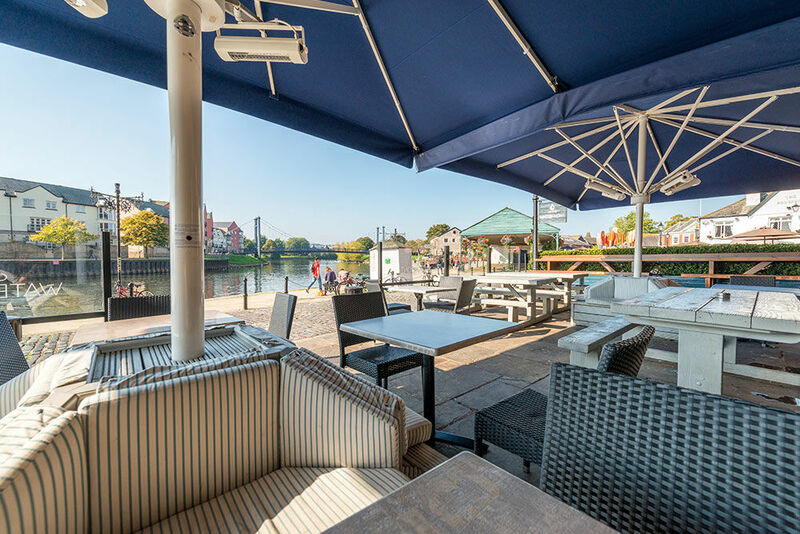 On a sunny day the bustling waterside gives plenty to see whilst you enjoy a cold drink and some fresh food, and during the colder months our patio heaters and cosy blankets keep you warm. 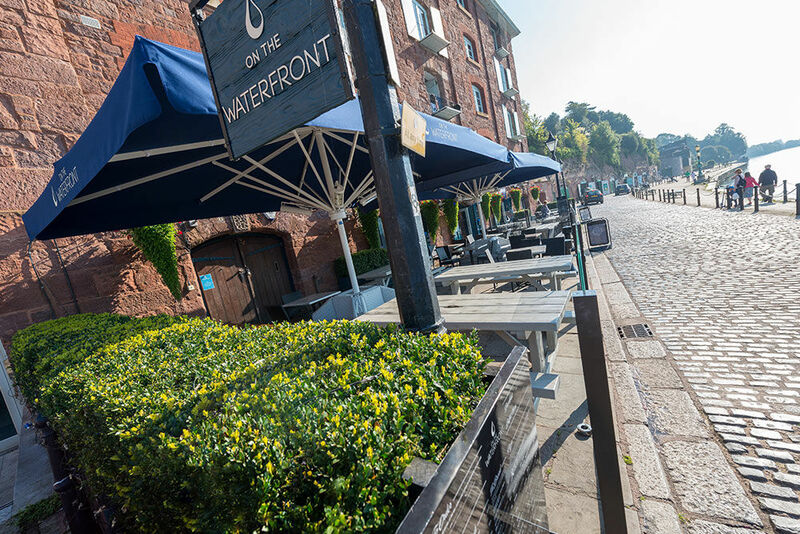 We are a ‘dog friendly’ pub that loves seeing dogs enjoying the Quayside and we always have a little treat available for our four-footed friends. 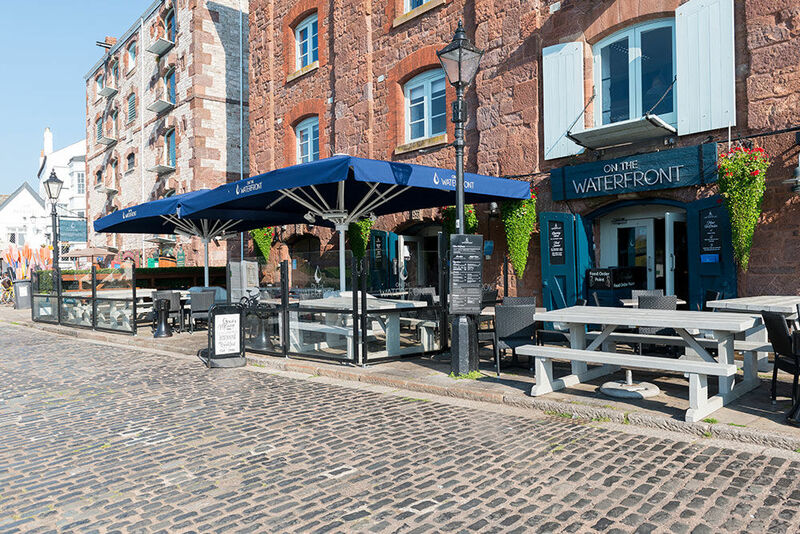 Built inside a 19th-century dock warehouse, On The Waterfront is one of the most distinctive pubs Exeter has to offer. 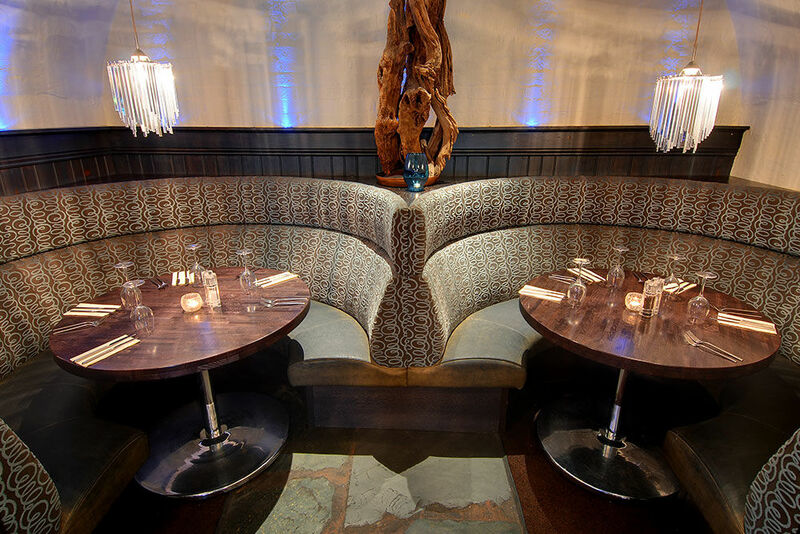 Our restaurants are uniquely shaped, which truly gives them that ’wow-factor’. 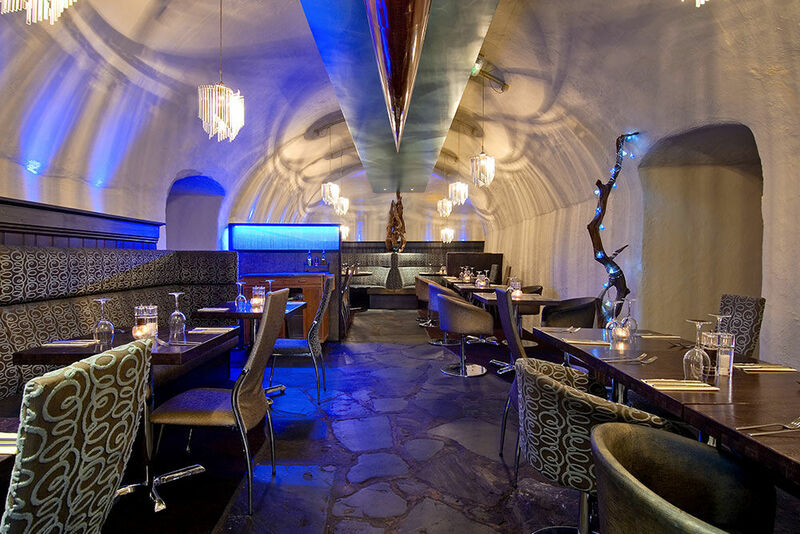 Our Boat Room can seat tables of up to 6 people, making it perfect for those special occasions with a few close friends or family. 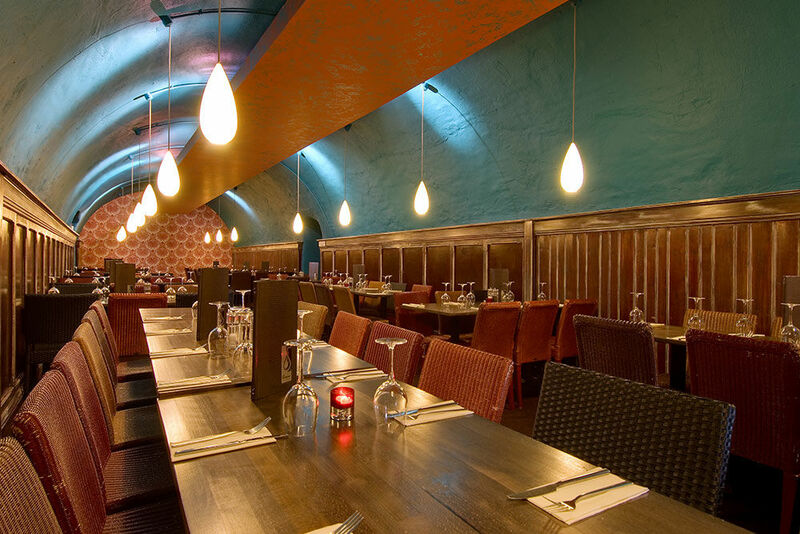 For those with a larger event in mind and looking for a function room, our Long Room can suit many needs! 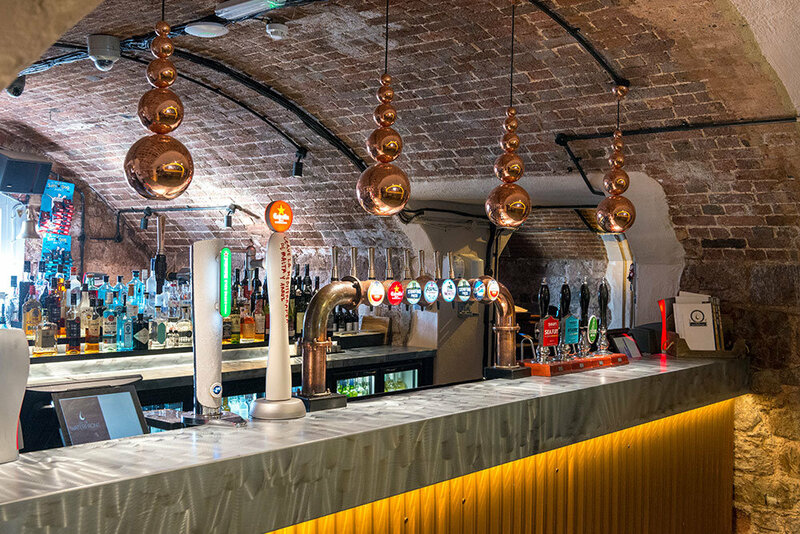 We can cater for up to 100 people at once, so whether it’s a work’s party, conference, family reunion, birthday, wedding or another special event, we can ensure you have that perfect experience. 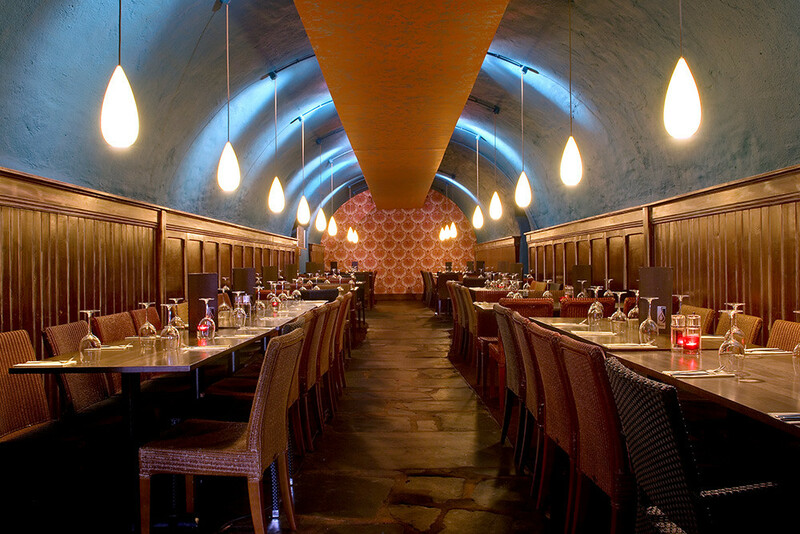 Our extensive menu means there’s plenty of choice for all, and our buffet menus make organising large parties a breeze. 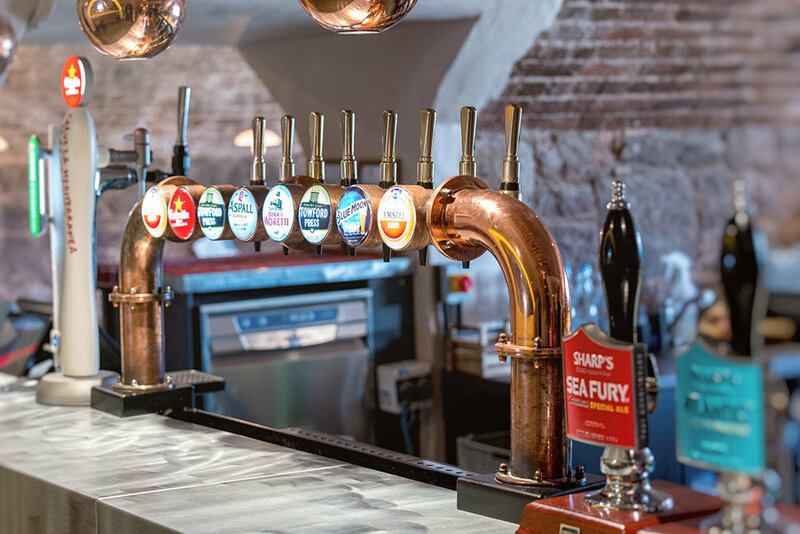 As a Cask Marque accredited pub, we pride ourselves on the excellent quality of our ales. We stock three house ales: Dartmoor Brewery’s Jail Ale, Otter Brewery’s Otter Bitter, and one more which we change depending on the season. We also offer a new guest ale each month, sourced from all over the country. 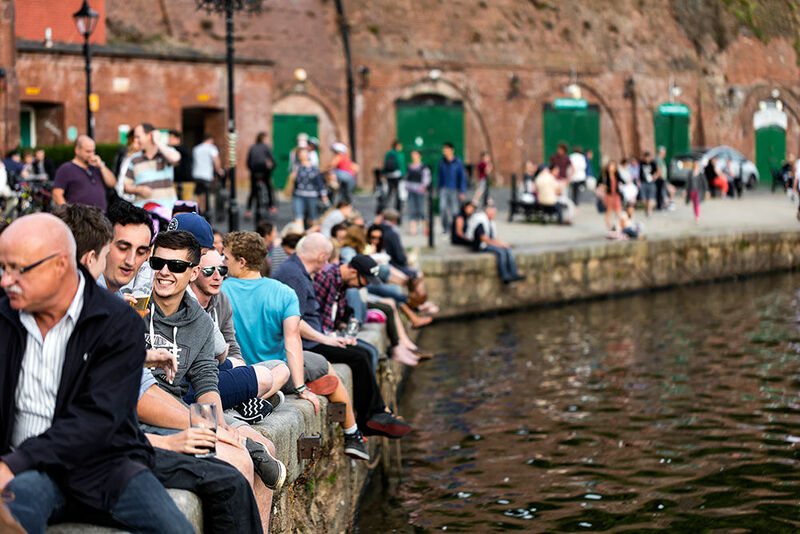 Who wants to have to go indoors to get their drinks on a beautiful summers day? Now you don’t have to… our new alfresco bar for 2018 means you won’t miss out on the sunshine. 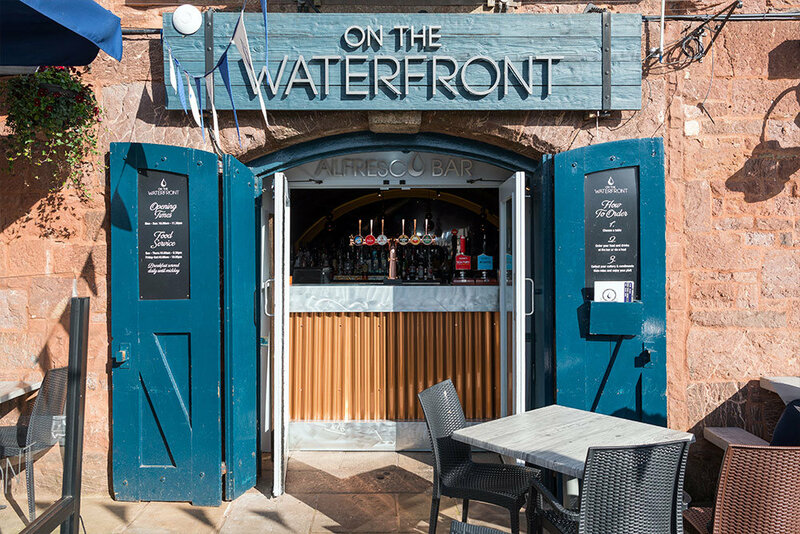 Doubling our serving capacity it will speed up the waiting times too, so you can get back to relaxing and enjoying the beautiful quayside views.